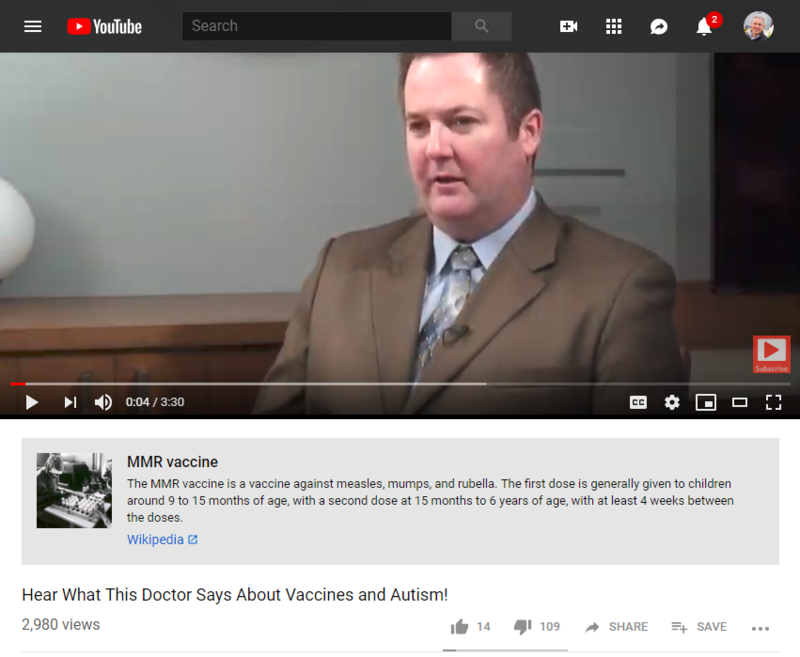 A 2015 clip about vaccination from iHealthTube.com, a “natural health” YouTube channel, is one of the videos that now sports a small gray box. This a harrowing story made even sadder by the grim reality of the statistics. I'm almost losing count of how many racial health disparity stories I've been seeing lately. It's so common I've got tags for it on my site now. Many lives have been saved by parents doing something simple. Beginning in the 1960s American military doctors and researchers in Dhaka developed a therapy for acute diarrhoea—a sweet, salty oral rehydration solution. This is now dirt cheap and widely available. At the last count, fully 84% of Bangladeshi parents with stricken children fed it to them (only a third saw a doctor). Thinly populated African countries are struggling to match that. One promising idea is to distribute the sachets along with Coca-Cola—which gets everywhere. amazing the reach of Coca-Cola! many Indians continue to defecate in the open. Bangladesh’s government and charities have built latrines, too, but they have worked harder to stigmatise open defecation. Often they install latrines for the poor and then prod richer folk into following their example. A new, surprising, finding is that this works better than expecting people to copy their social superiors.